Showcase 2017 – Our 13th Annual Show! We had a brilliant time the last weekend of November, performing our Showcase 3 times over the weekend to sold out audiences! 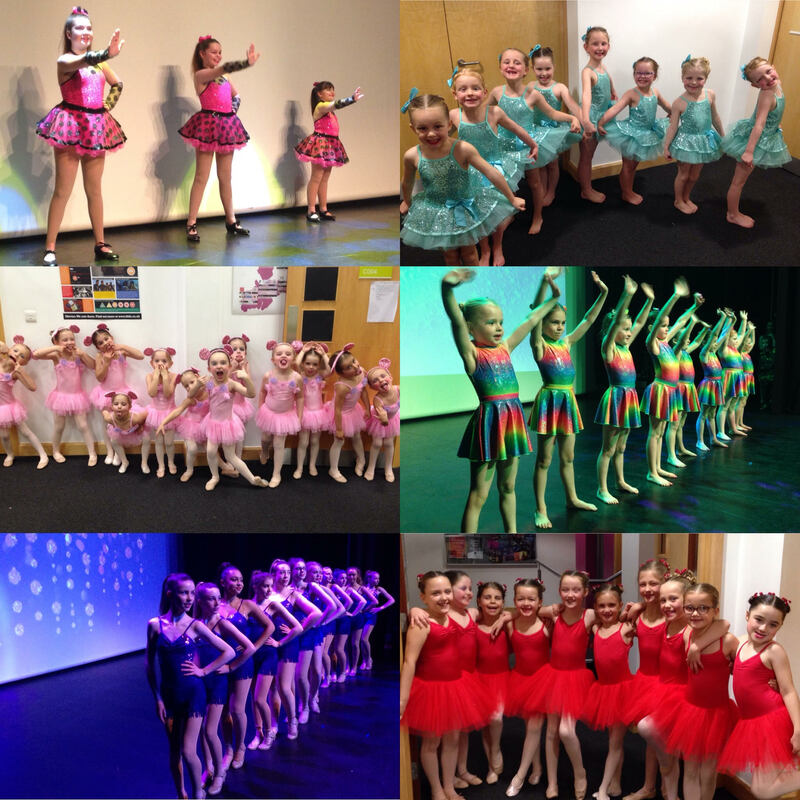 The show is definitely our highlight of the year and lots of happy memories were made, by both children and adults alike! If you want to see more about the show, visit our Facebook Page, we have posted lots of photos. 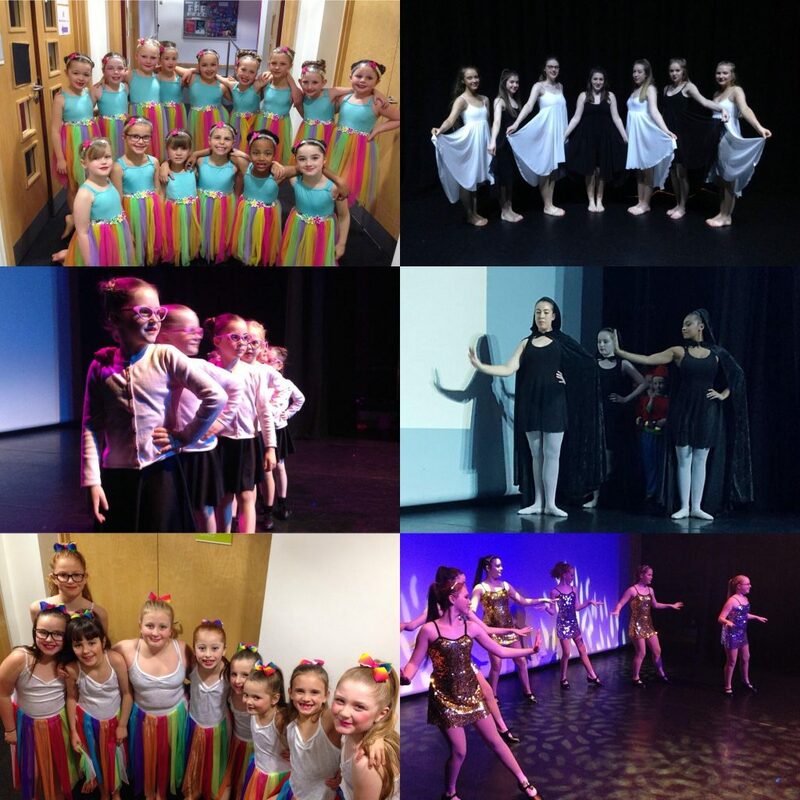 If you or your child would like to be involved in our 2018 show, please contact Joanna to enquire about classes on 07792 410390 info@jcdance.co.uk.